The Sims 4 is a life simulation game. It was developed by Maxis and published by EA games and is available for both Windows and Macintosh computers. 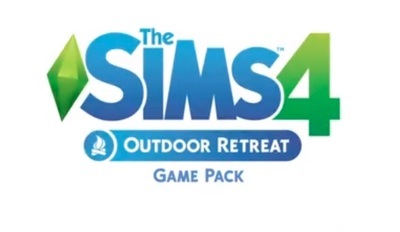 Outdoor Retreat is the first game pack to be released for The Sims 4.